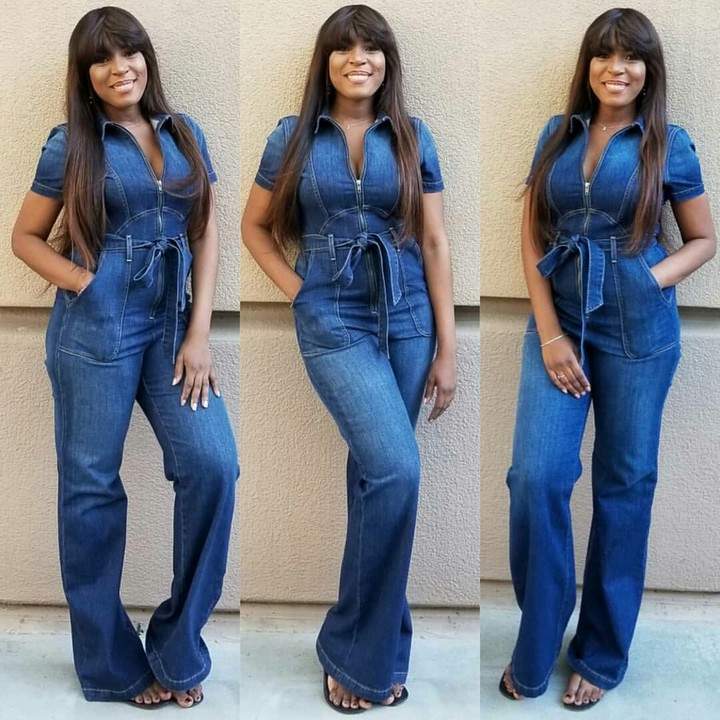 Popular blogger, Linda ikeji is back to her modeling body as she shares cute new post-baby photos with no obvious belly fats, weeks after birthing her adorable son in the US. 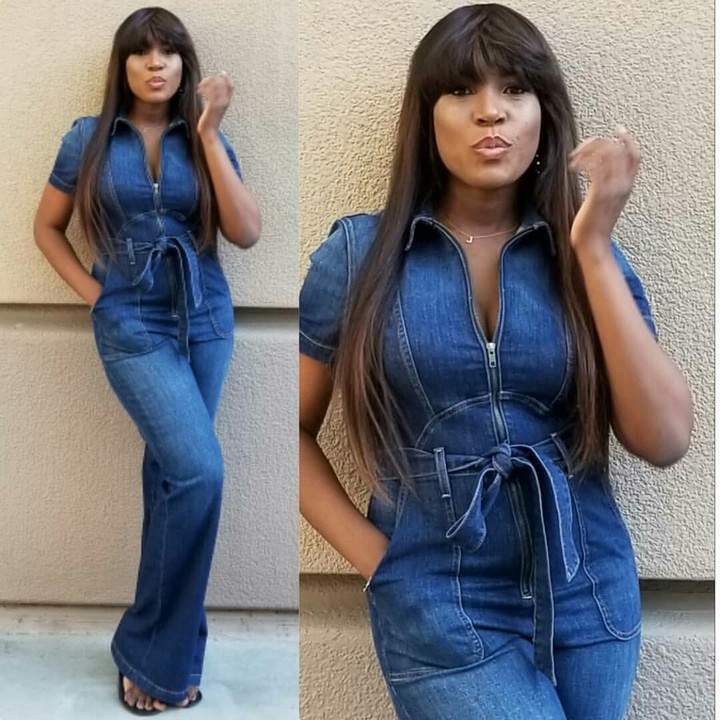 Recall that the beautiful blogger and former model, delivered her baby boy, JJ, in Atlanta, United States. And she recently purchased a Bentley Mulsanne for her baby boy, worth millions of dollars. 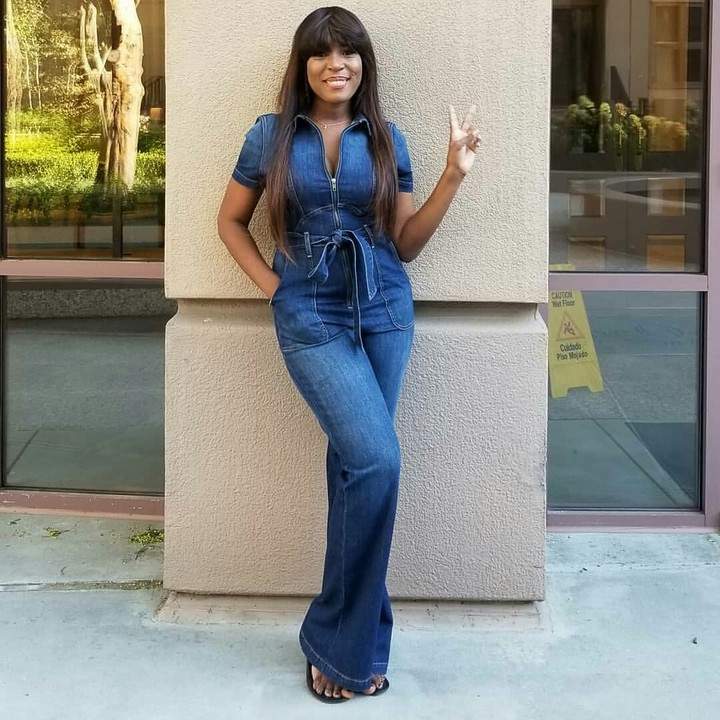 The first time mom is a Nigerian news carrier, writer, entrepreneur and former model. She is best known for her famous blog-lindaikejiblog.